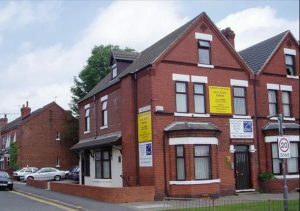 The offices are located in Windsor House which fronts the A630 – High Road which is one of the main routes linking the town with the A1(m) at the Warmsworth interchange so the property has good access to the town and the Motorway network. 2nd floor suite of three rooms. Limited car parking is also available.